Even though she hadn't trained since December, junior Annika Sleenhof led the 1600m from the gun, finishing in a time of 5:07.99, just 2 seconds off her PR. 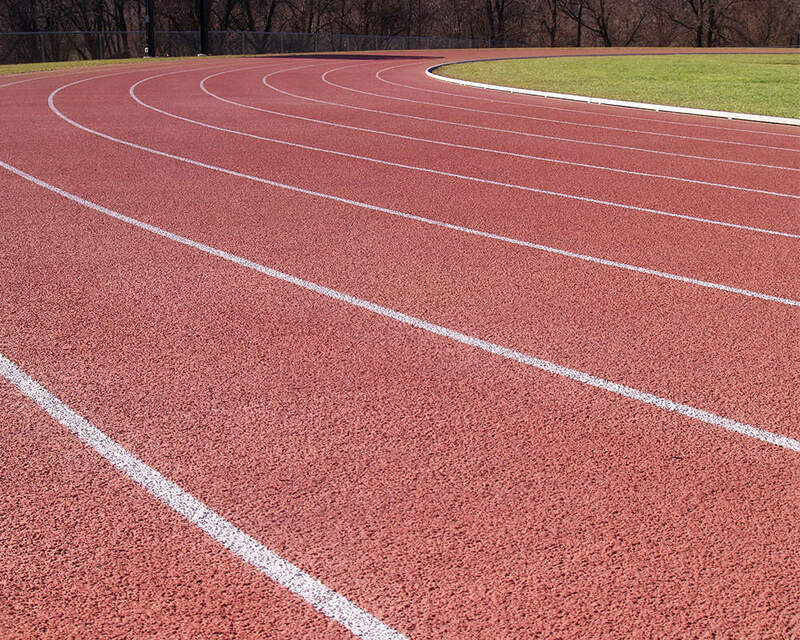 The 4x100m (Kennedy McCoy, Grace Parsons, Peyton Rositano, and Riley White), 4x200m (Caroline Groves, Kennedy McCoy, Grace Parsons, and Riley White), and 4x400m (Caroline Groves, Maeve Hanley, Grace Parsons, and Riley White) relay teams all won easily, while the 4x800m team (Elise Strevell, Taylor Hill, Ella Kuban, and Maeve Hanley) finished second. Competing in her first high school outdoor meet, freshman Ashton Carteaux won the long jump and finished second in the pole vault. The girls scored in 15 of 18 possible events for a total of 127 points, 13 better than runners up Independence. 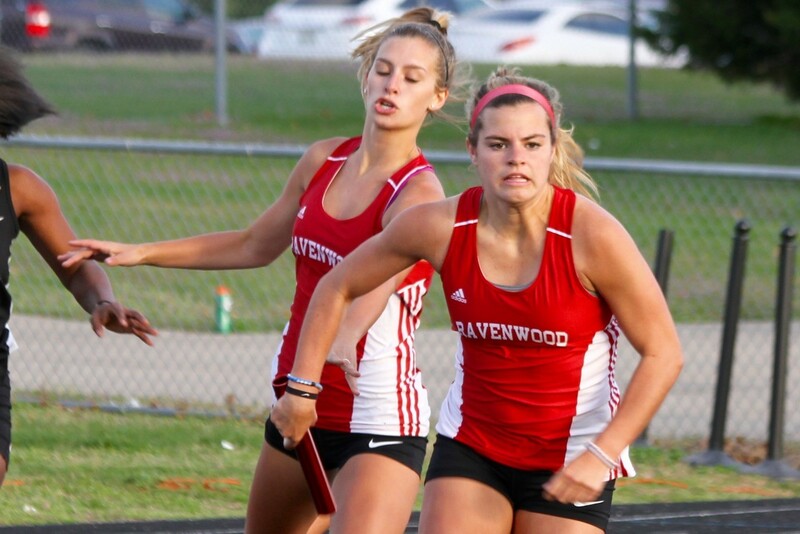 The girls team will compete at the Scott Hartman Relays next week at Brentwood High School.